This visionary institution consistently ranks among the top law schools in Germany educating the best and brightest new legal minds today. 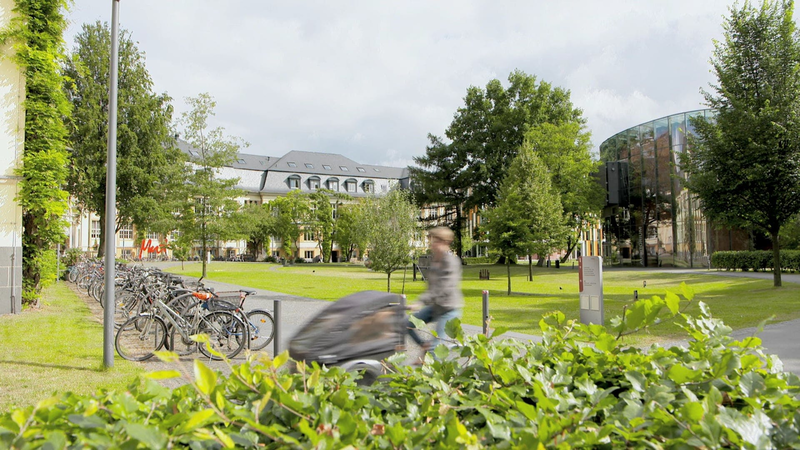 Bucerius recognizes the importance of an international education and cultivates an expansive international network of nearly 100 partner universities worldwide. Bucerius offers premium service to its international students, leaving you to enjoy a comfortable study experience. Bucerius Law School is the first private law school in Germany. The school was founded in 2000 by the ZEIT-Stiftung Ebelin and Gerd Bucerius, one of the country’s largest private foundations. Bucerius Law School honors its namesake, Gerd Bucerius, by focusing on the importance of community service and responsibility for others in society. The course of studies is based on a unity of teaching and research, and merges the needs of the practicing legal community with an academic pervasion of the law. This is not only evident in the dovetailing of the main research areas and teaching contents, but also in the inspiration the faculty receives from students during academic discussions, which they later incorporate into their research. Bucerius Law School consistently ranks among the top law schools in Germany educating the best and brightest new legal minds today. Bucerius students excel on German state exams and go on to work with leading national and international law firms and corporations, governmental departments and universities. The competent administrative staff our international programs is there to support you and help you before and during your stay here at Bucerius. You can count on their expert experience with international students and the various issues that accompany a study abroad experience. 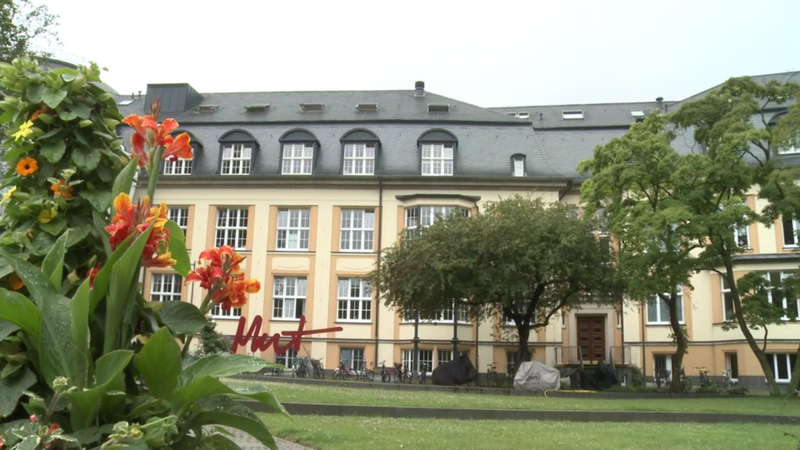 Bucerius does not have any on-campus or dormitory housing of its own. However, the campus is easily accessible by public transportation and the International Office assists you in finding suitable accommodation. The library is the centre of hybrid legal information: It is large enough to hold more than 120,000 ideally retrievable printed media, more than 10,000 e-books and 2,500 e-subscriptions. Numerous legal online and offline databases are licensed. The wireless network allows students to access the university network and internet from anywhere on campus. In addition, students have access 24/7 to the computer labs and library, both of which are equipped with fast internet, printers and scanners. Bucerius Law School has its own campus gym. For a one-time fee of EUR 50 you can use the gym whenever and as often as you want while you are enrolled at Bucerius. Studying isn't everything. Bucerius Law School offers a wealth of extracurricular activities to help students find a good balance between demanding academics and interesting, challenging and fun leisure time activities. With the exception of the clubs and teams that require German language proficiency (such as mentoring a high school student or writing for the student newspaper), all other activities on campus are open to non-German-speaking international students as well. Bucerius Law School is formally accredited by the German Council of Science and Humanties.